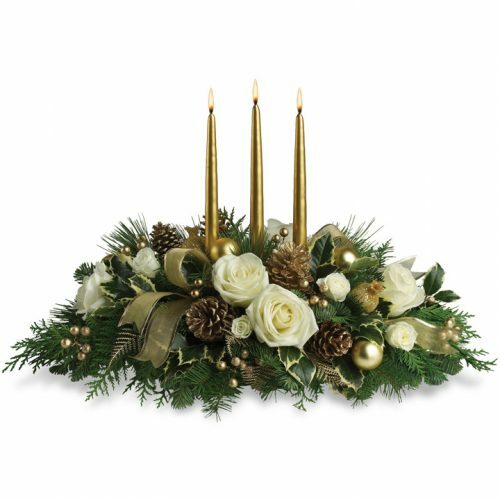 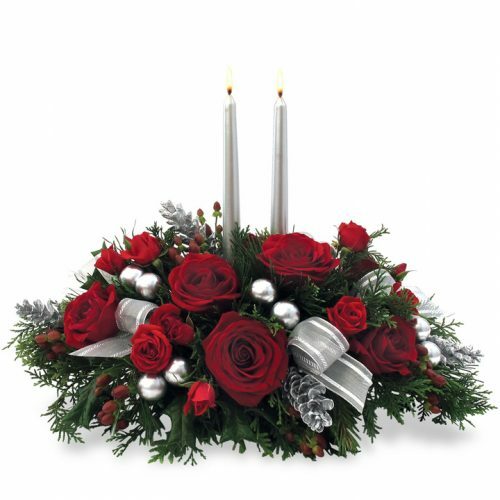 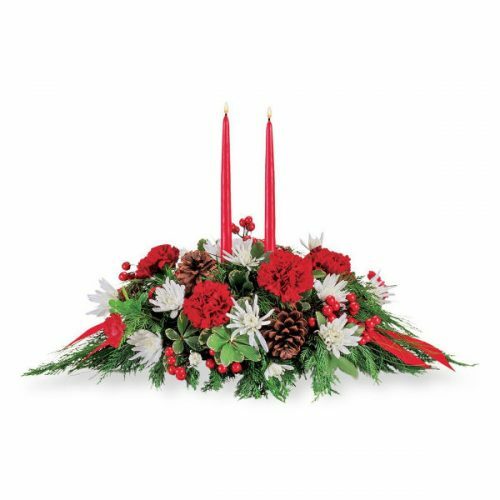 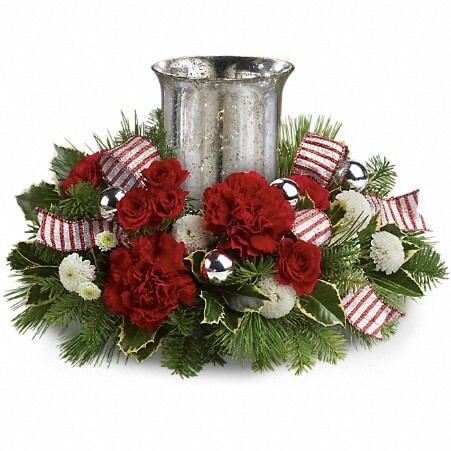 Christmas Centerpieces-Aurora, Montgomery, Oswego, Yorkville, Naperville, Sugar Grove and North Aurora Il. 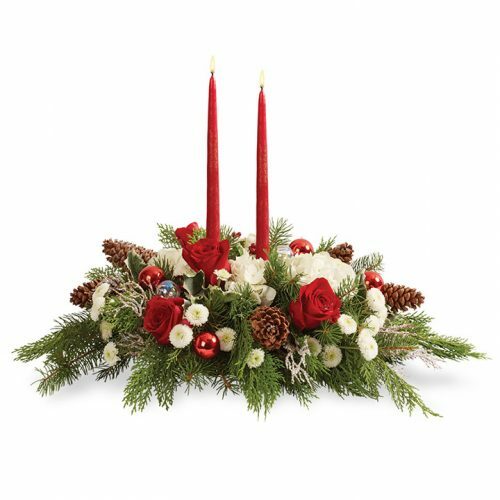 Schaefer Greenhouses, located in Montgomery Il, delivering Christmas Centerpieces to Aurora, Montgomery, Oswego, Yorkville, Naperville, Sugar Grove and North Aurora Il. 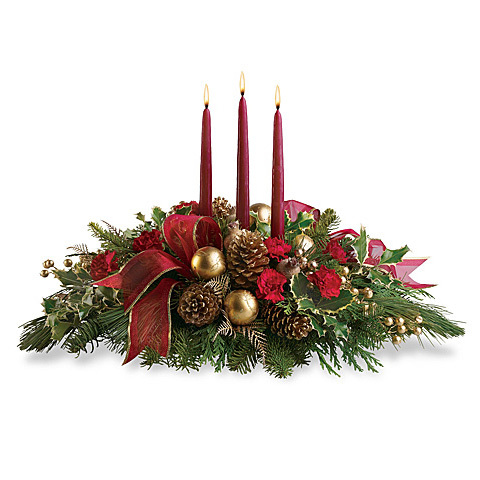 Set the table in holiday style with a beautiful floral centerpiece! 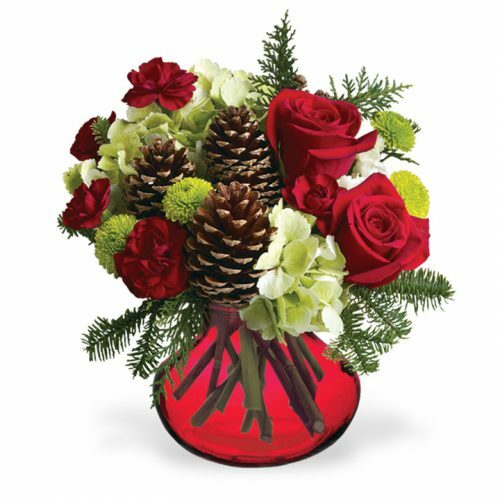 They’re the perfect surprise to send to the host and hostess too!